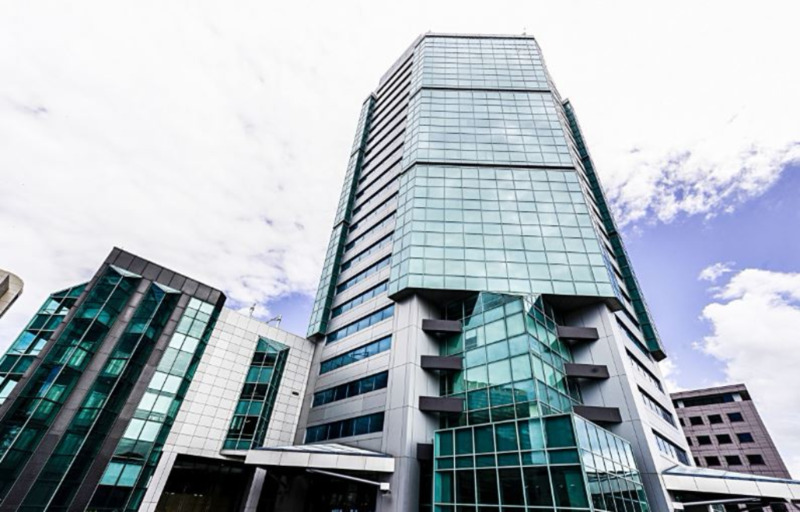 An Opposition MP believes the Attorney General could be deepening the religious divide in the country based on his suggestion that the UNC used the argument that the Anti-Terrorism legislation was anti-Muslim, to gain their support and to win the Barataria by-election. 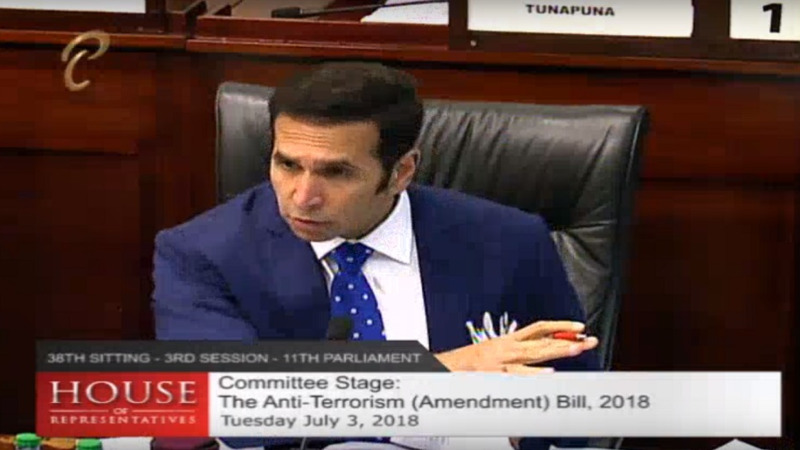 AG Faris Al Rawi reportedly said that the rhetoric advanced by the UNC simultaneously during the by-election campaign and the debate in Parliament that the Anti-Terrorism legislation was anti-Muslim seemed to have resonated with some Muslim voters in Barataria. In a statement issued on Wednesday, St. Augustine MP Prakash MP expressed concern over the statements made by the Attorney General, saying that it can create religious divide. “We are all aware of the concerns raised by the Muslim population about the bill, and this statement by the AG can further create a divide. Such a suggestion is uncalled for and as a parliamentarian I am concerned about this suggestion,” Ramadhar said. 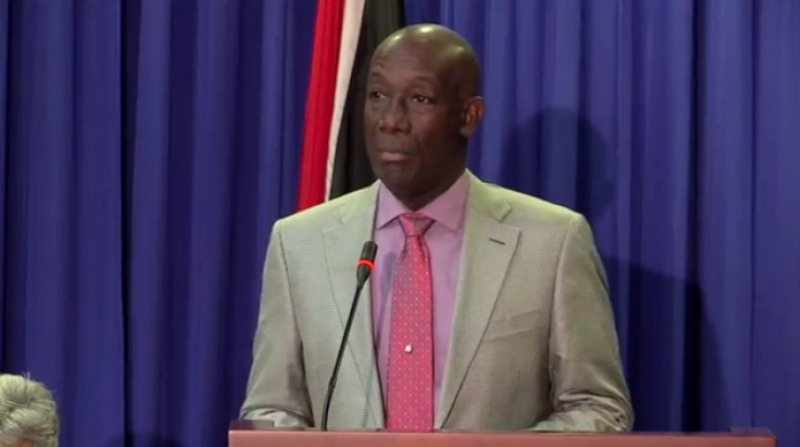 The St. Augustine MP also registered dissatisfaction with statement made by the Prime Minister in his speech in Belmont East following the announcement of the elections results. 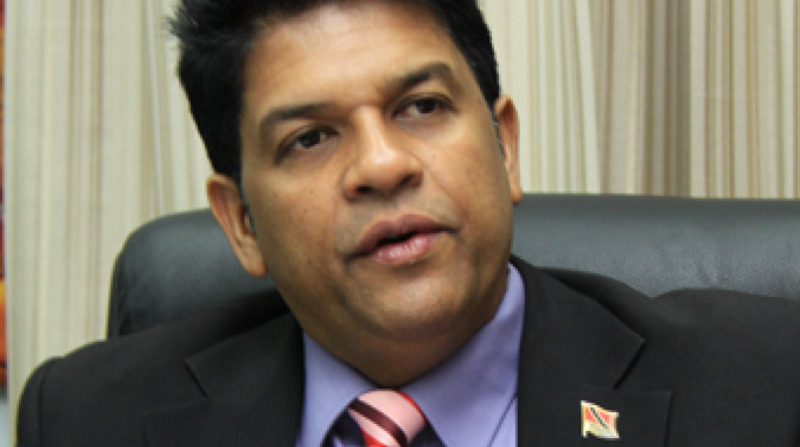 Ramadhar said the Prime Minister suggested that the UNC bought the Muslim vote.